Sorry, Joyetech Delta II RBA Kit has been discontinued. 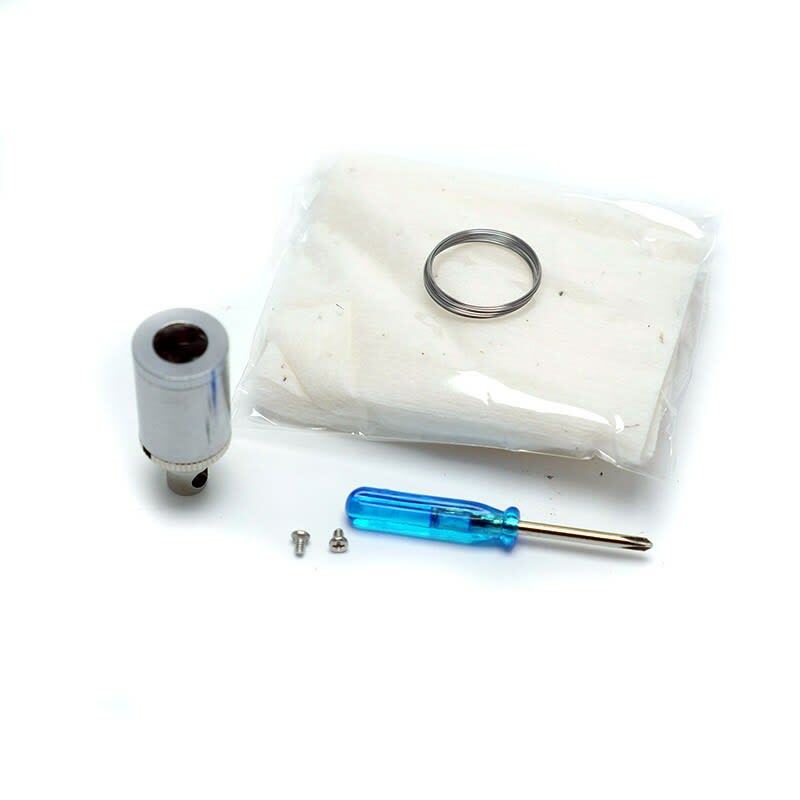 RBA Kit for the Delta II by Joyetech, you can replace the LVC coil heads by this RBA base to build and wick your own coils on the Delta II. It features two building posts, comes with a pre-built and pre-wicked 0.5ohm coil, as well as some extra wire, a generous pad of japanese organic cotton, 2 replacement screws, and a small screw-driver.